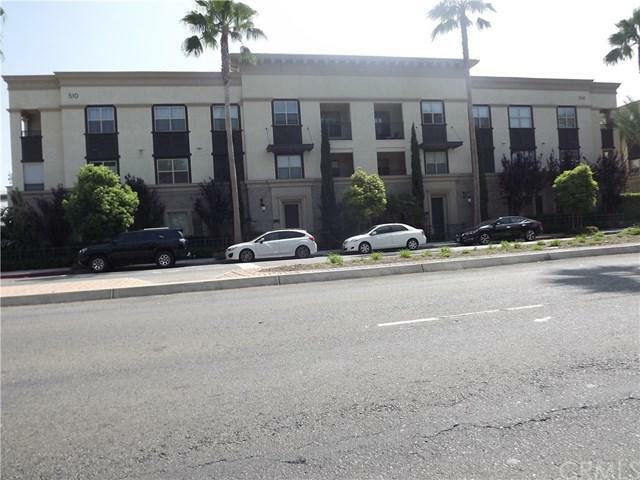 Highly upgraded one bedroom and 1 1/2 bathroom condominium in the downtown area of Anaheim just a close proximity to the popular Packing House. Price reduction!! Seller says submit reasonable offer .The property boast of a spacious floor plan. 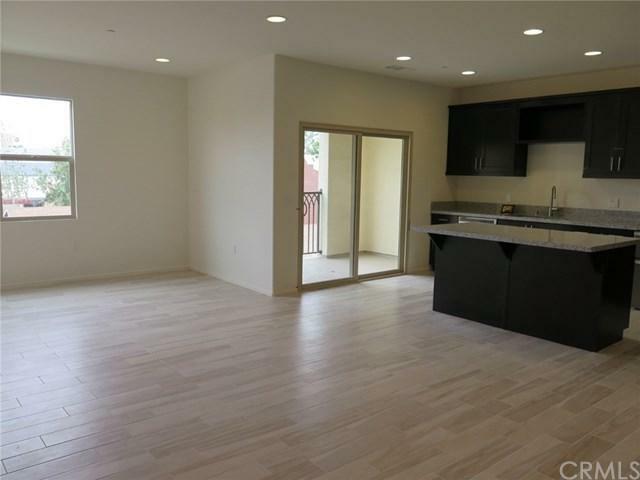 Gourmet kitchen features upgraded kitchen appliances with double oven and dish washer. There is also washer and dryer included in home. There is a large island with lots of storage cabinets and a breakfast counter area. Cabinetry throughout the home has been upgraded to a modern finish. Counter tops are upgraded in a neutral light grayish granite counters with a decorative tile full black splash area in kitchen. Cabinetry throughout the home has been upgraded to a modern lacquered finish. Custom paint throughout the home. Flooring has been upgraded as well to a hard surface tile with linen-look appearance and neutral carpeting. The master suite is spacious and features a large walk in closet and separate wardrobe closet. The master bath features a very large walk in shower. A nice view deck is located off the kitchen with plenty of space for a table and chairs plus a barbecue. 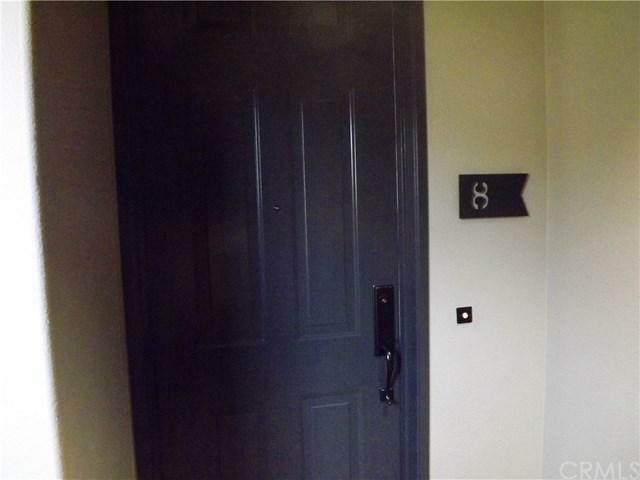 There is a one car garage with direct access to secured entrance of building. 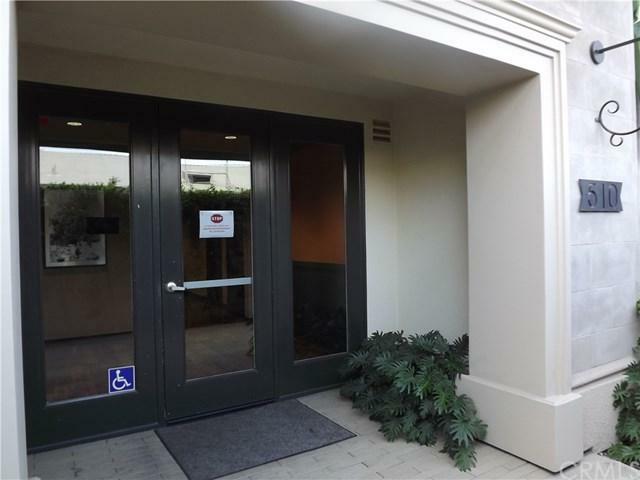 This condominium is close to Cal Sate Fullerton and Disneyland . Price reduced seller motivated. Show and sell!Thank youAlarm system equipment included , wall mounted TV wired tubes ready. Thermostat is upgraded ( Nest).Home is super clean and in move in condition !!! Sold by David Goodwin of On The Move Realty.